Are your hands itching to hold the iPhone 7 before its official announcement on Wednesday? Is your wallet in disagreement with this desire? Marketwatch has a clever solution. If you can part with your current iPhone right now, just a few days before Wednesday's announcement, you might be able to get top dollar for it on various electronic resale sites. The going rate for a 16 GB iPhone 6 in good condition is somewhere between $200 (on Walmart's trade-in site) and $326 on Glyde (which then charges an $88 fee). 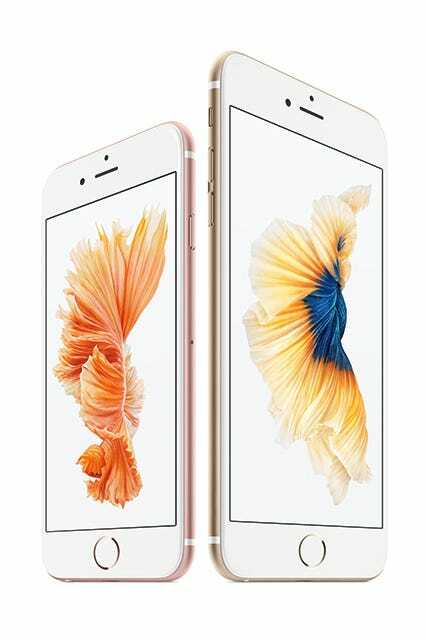 For a 128 GB iPhone 6s Plus, the prices can range from $450 to $567. But that price is going to plummet once the new phone is out. "We expect around a 15% decline in pricing for old iPhone models around the expected September launch," Glyde spokesman Matthew Reardon told Marketwatch. The trick is having a phone to use between when you sell your (not very) old phone and when you stand in line for the new one. According to Marketwatch, resale sites Nextworth and Gazelle offer grace periods (30 days and 45 days, respectively) between when you sign the contract and when you send in your phone. If you have an old iPhone 4 or 5 sitting in a drawer somewhere, ready to use as backup, you might be perfectly poised to make this transition.